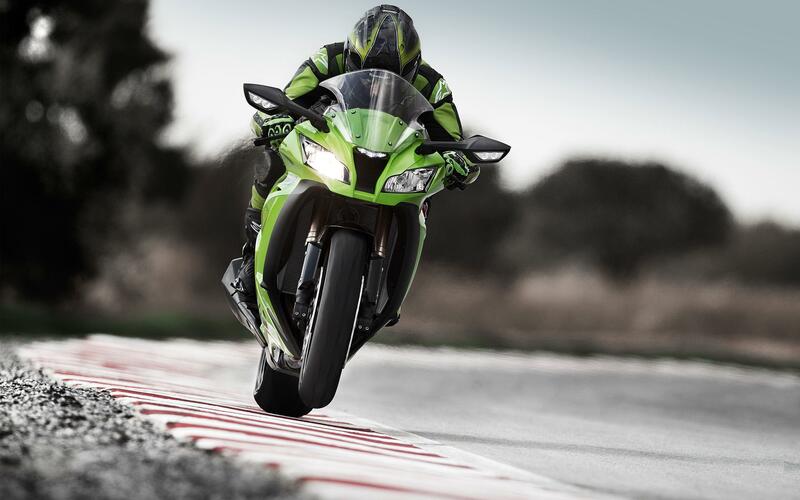 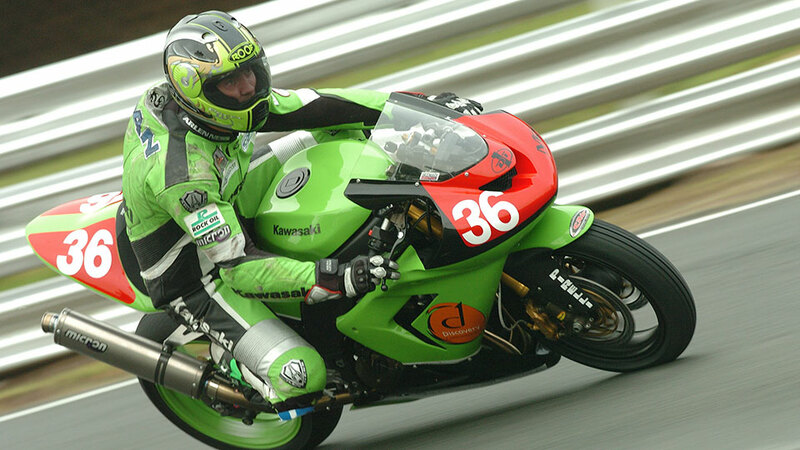 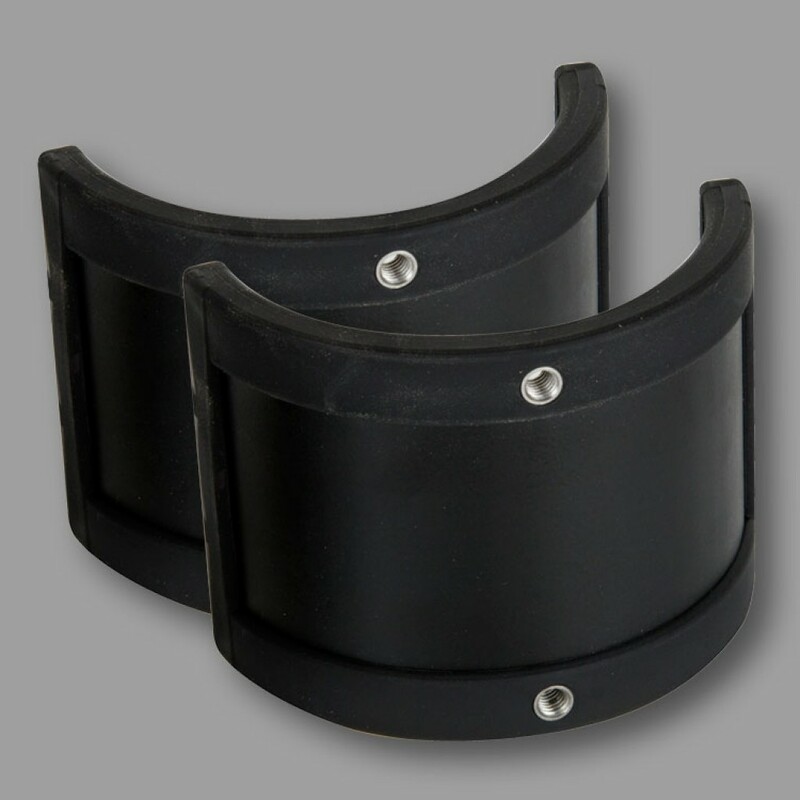 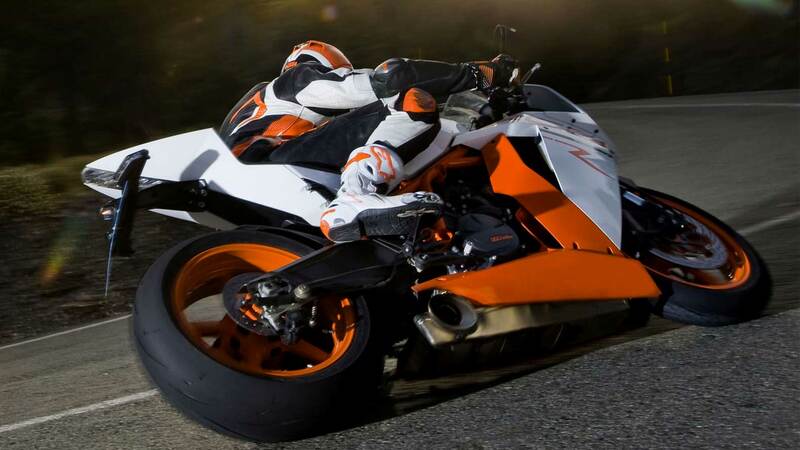 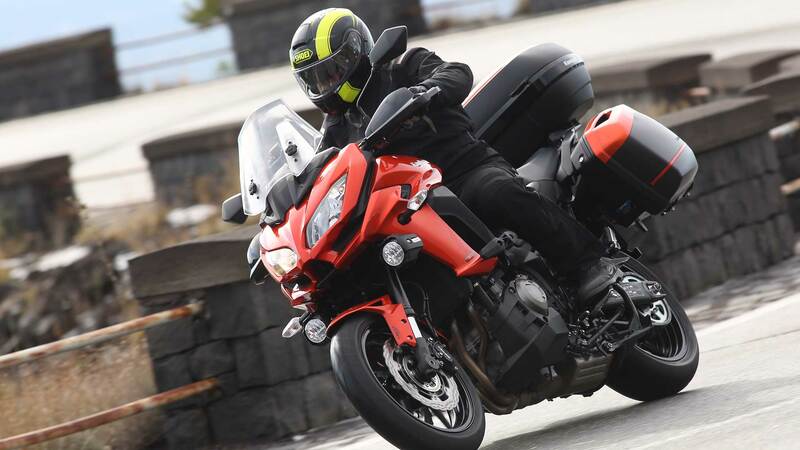 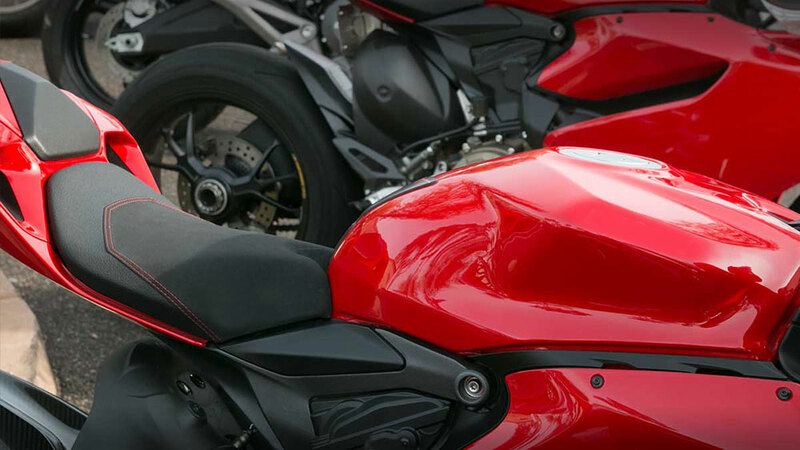 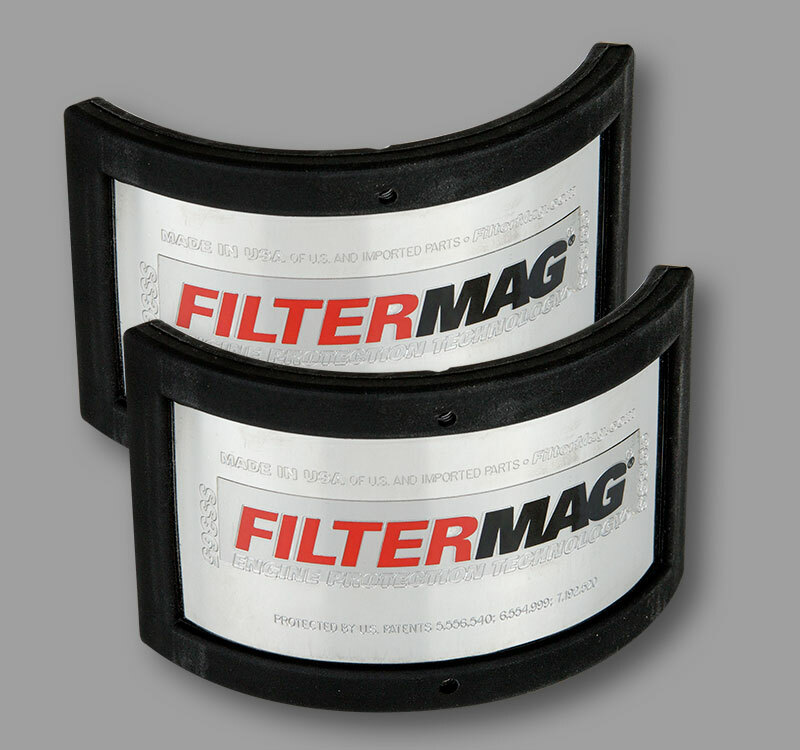 How to Select the right FilterMag for your Sportbike. 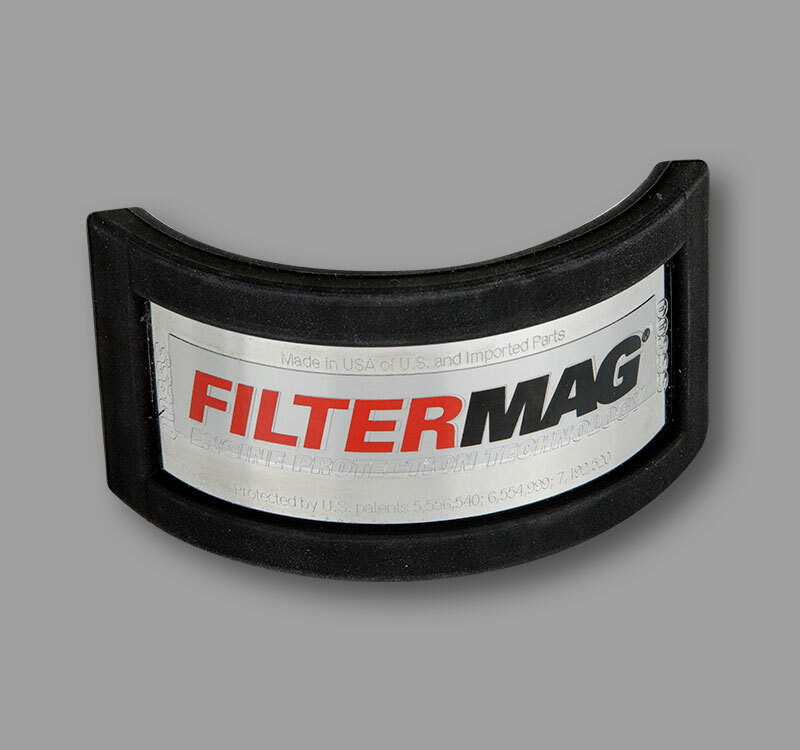 Expose all of the engine oil flowing through the filter to Filtermag. 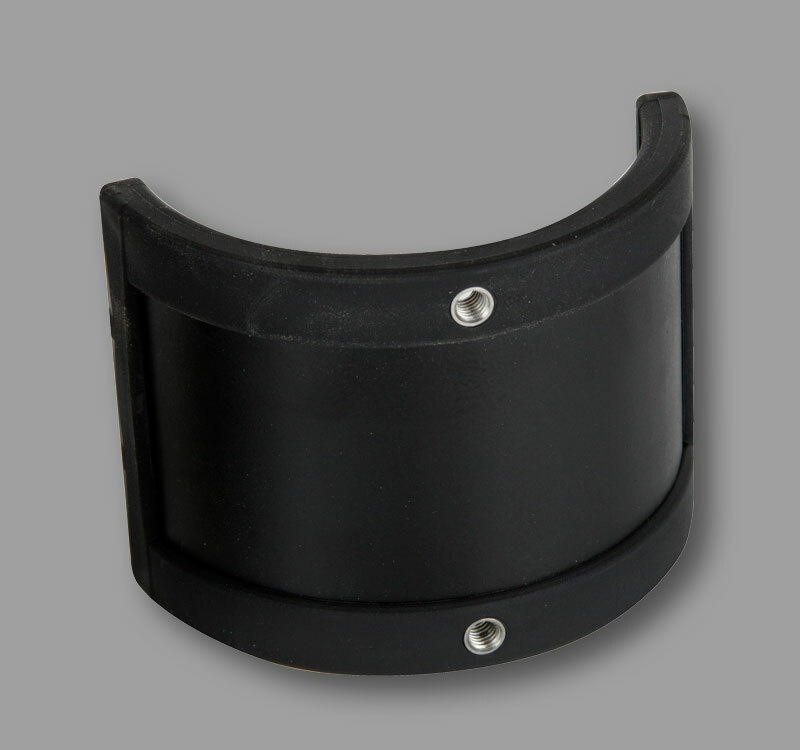 This provides twice the opportunity for FilterMag to capture wear-causing particles in your oil. 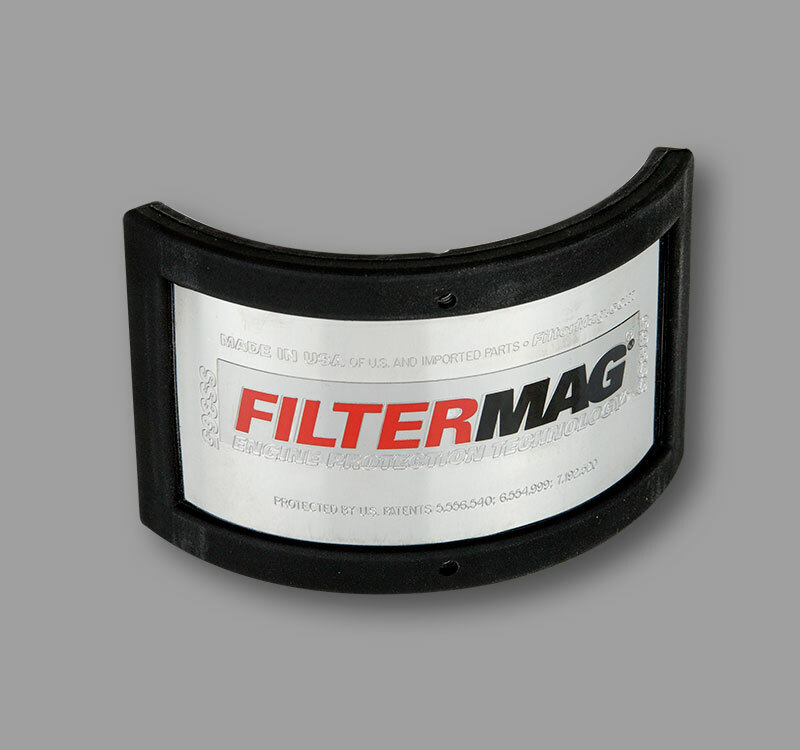 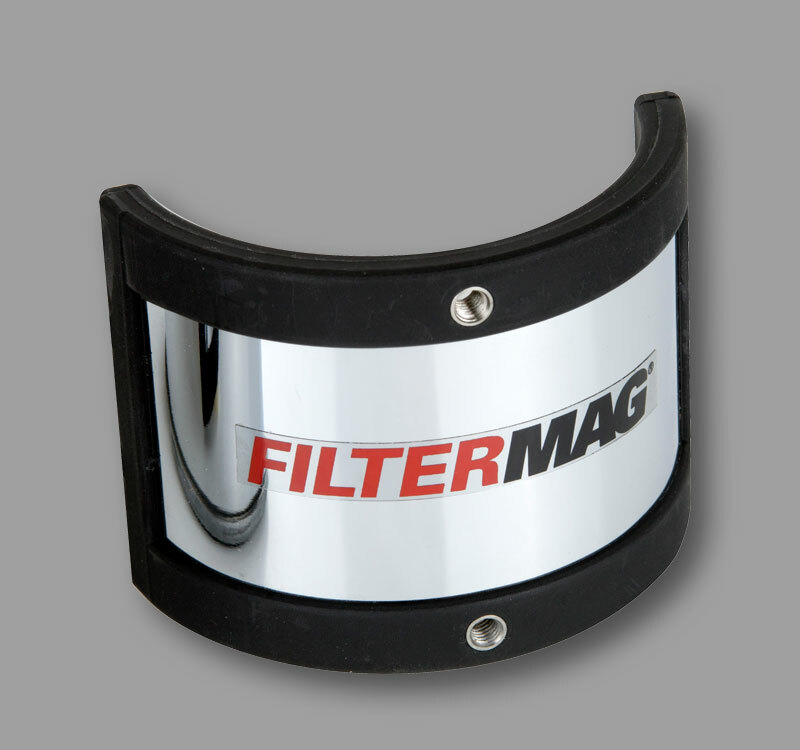 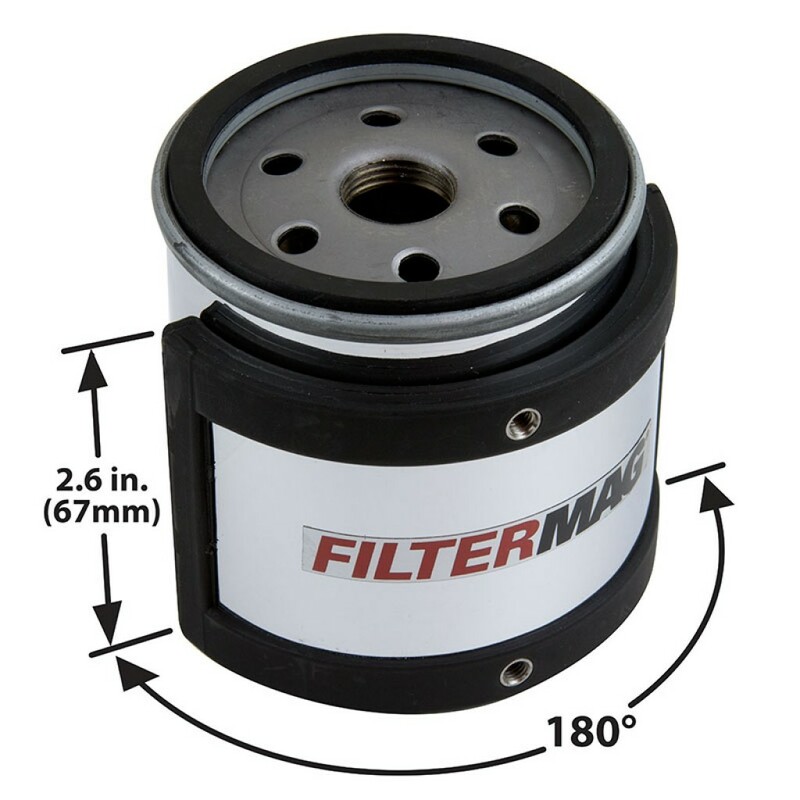 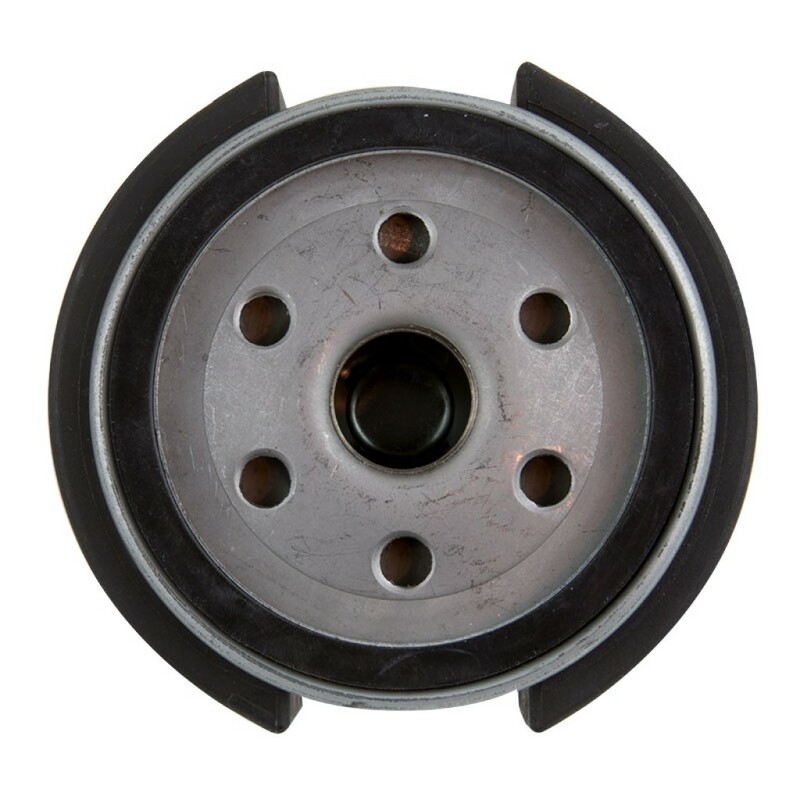 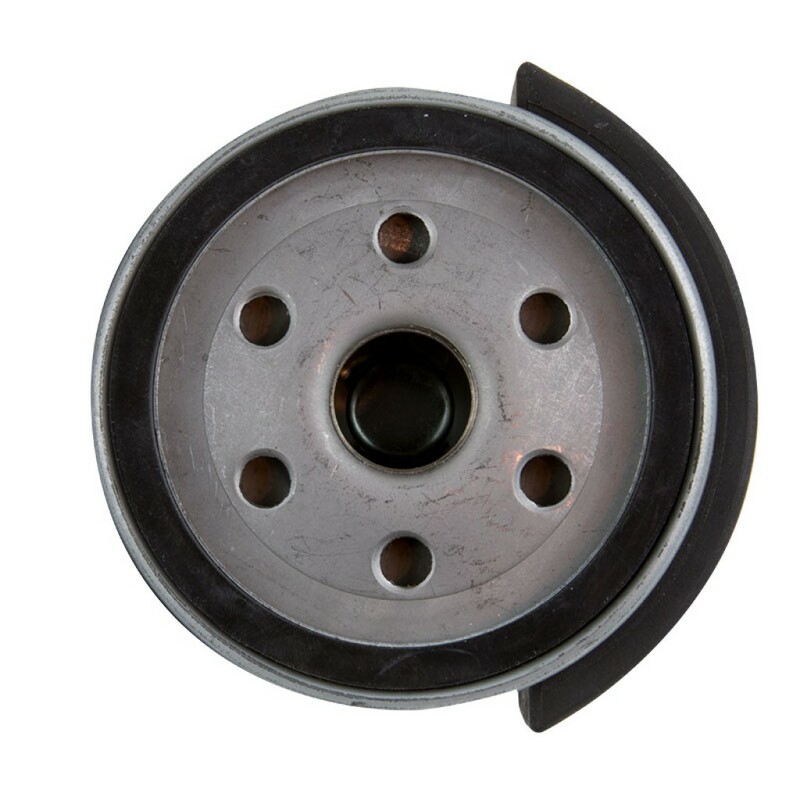 A single FilterMag gives your engine powerful protection to remove wear-causing particles at a lower cost. 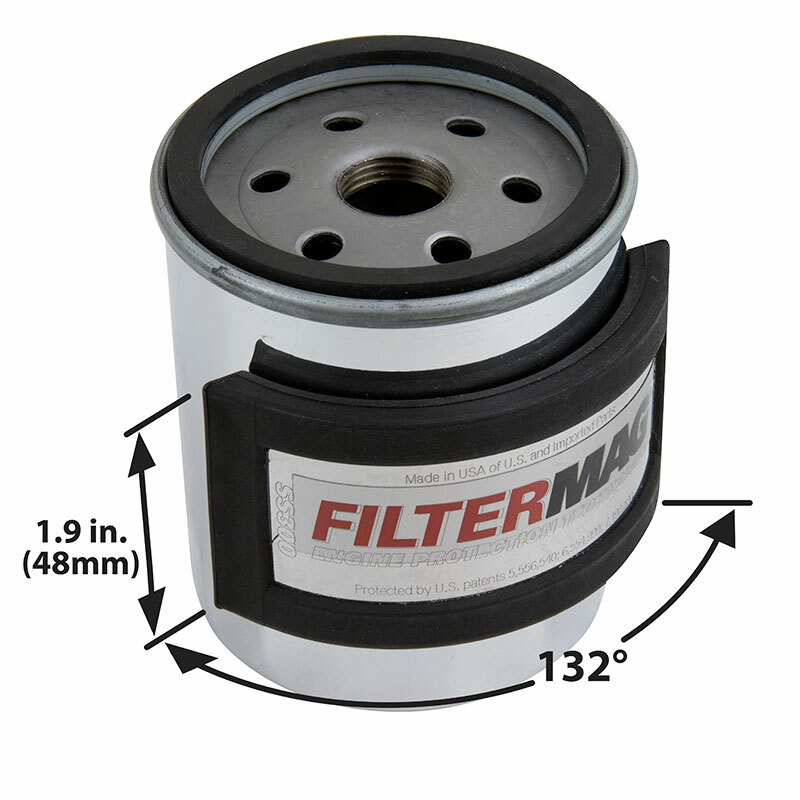 Search for your filter’s diameter at any filter manufacturer’s website. 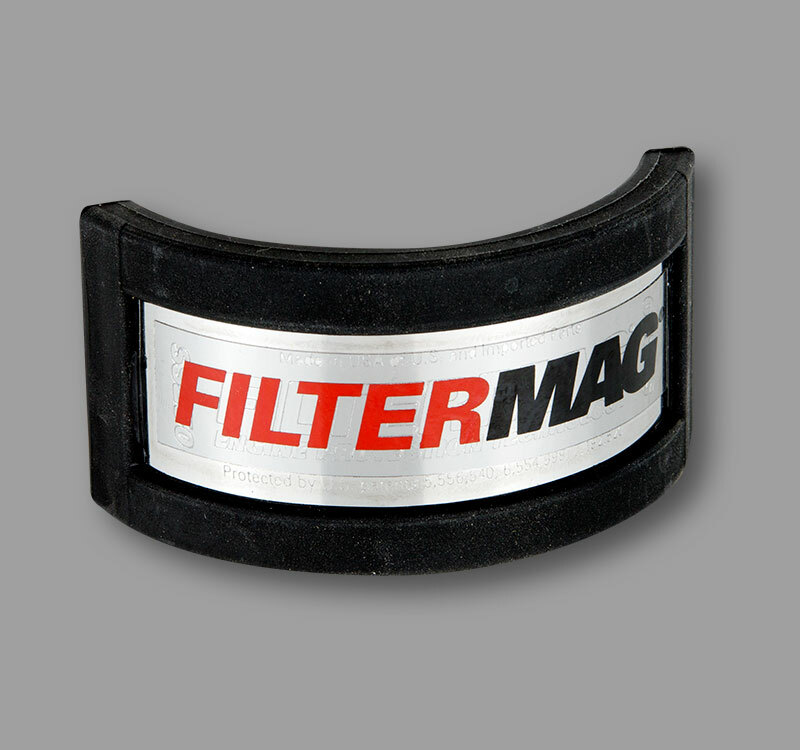 Please feel free to use the links provided in the Filter Lookup box to the right. 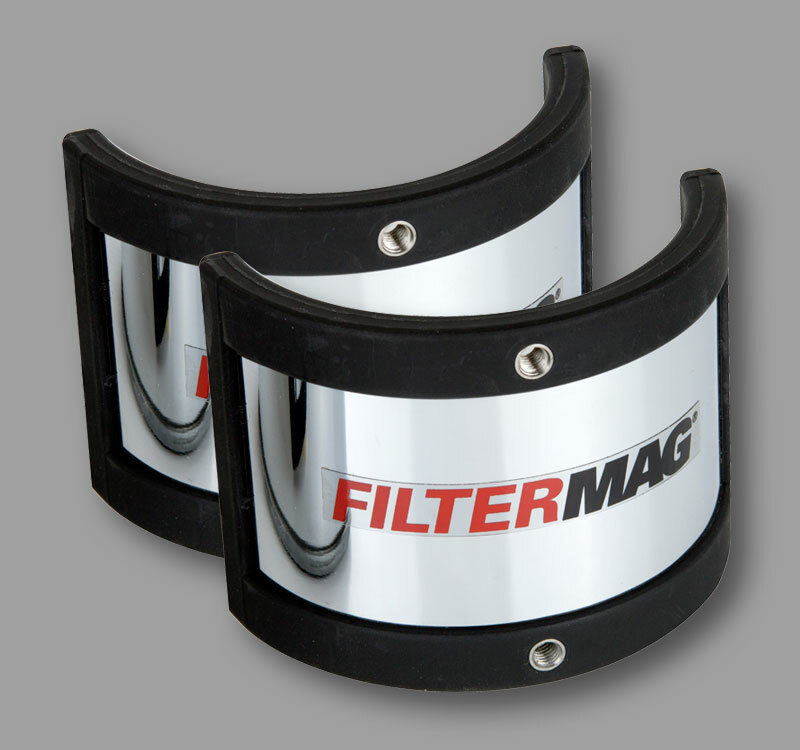 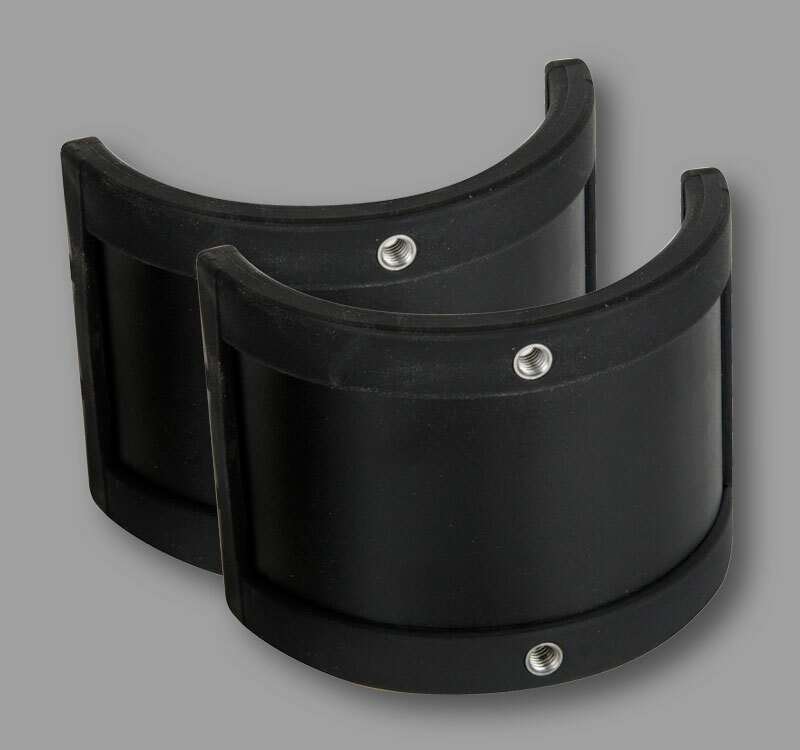 FilterMag SS models come in three sizes ranges (Small, Medium, and Large). 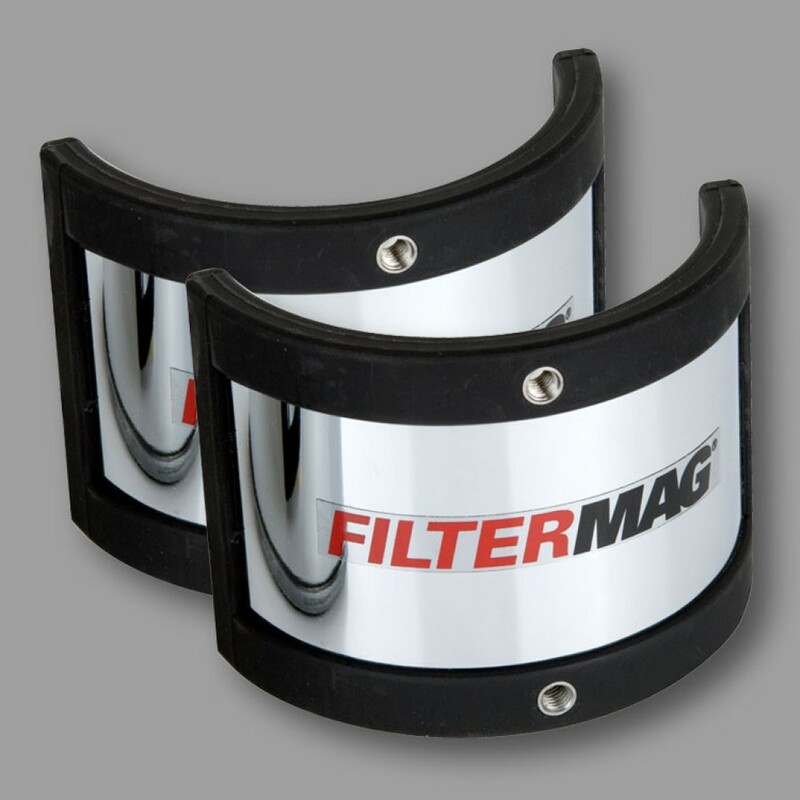 Chrome (MC) or Matte Black (MB) models are available only in Medium. 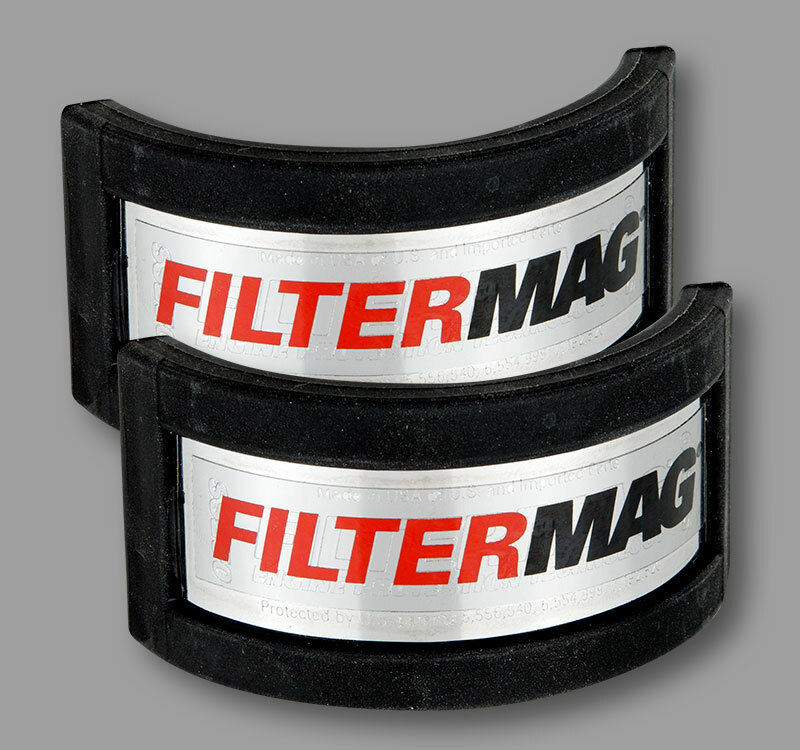 Small, Medium, and Large FilterMags. 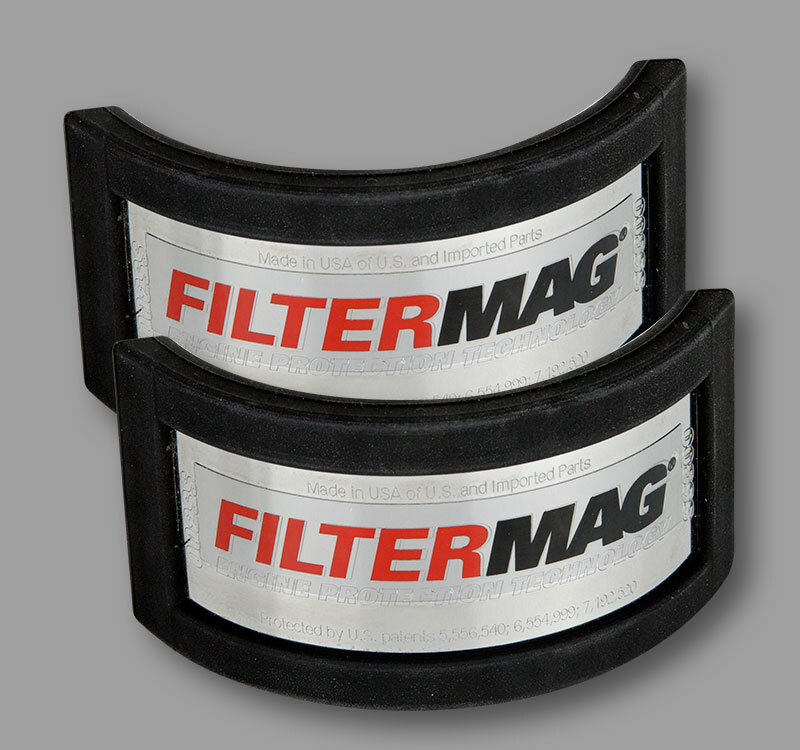 Chrome and Matte Black FilterMags. 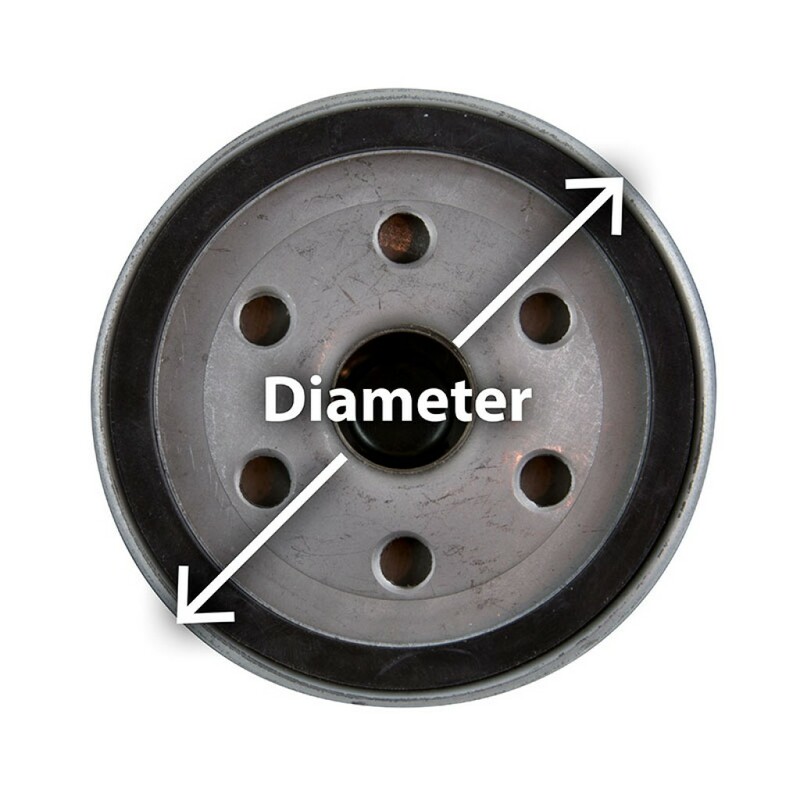 Medium Size Only.